Jim's work focuses on sales organizations with high priced, large and/or competitively complex products and services. His information-intensive keynote speeches, training programs and in-depth consulting work detail his innovative selling processes and strategies for the new economy and global marketplace. 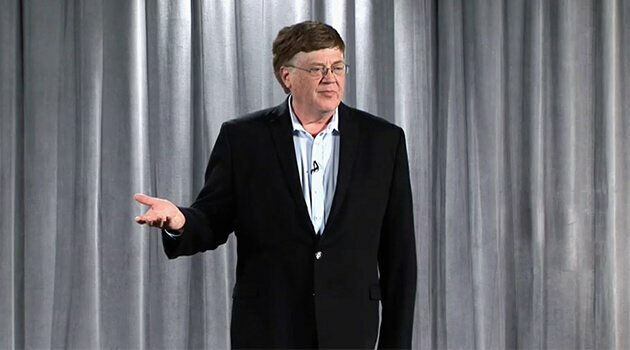 Even during a sixty-minute keynote, Jim provides the most experienced members of his audience with proven, immediately usable advanced ideas to increase their competitive advantage and enhance their selling processes. His combination of humor and real-world examples evolved from his experience researching and training in over 80 different industries. Jim has been directly involved in "business-to-business" selling for over 40 years. Six of those years were spent successfully selling the largest computer systems for the Data Processing Division of the IBM Corporation. During Jim's prestigious IBM career he earned several awards including the coveted "Golden Circle" designation annually awarded to the top 5% of their international sales force. In 1982, Jim founded his advanced sales training and consulting company. 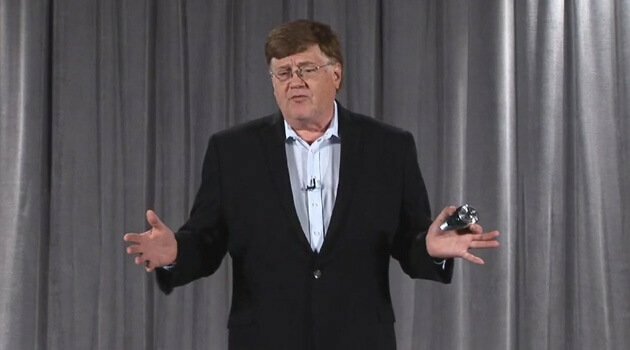 Since then, Jim has conducted over 3,000 presentations or consulting days for 600 companies providing a career average of five events per client. Over 90% of Jim's clients utilize his services more than once.